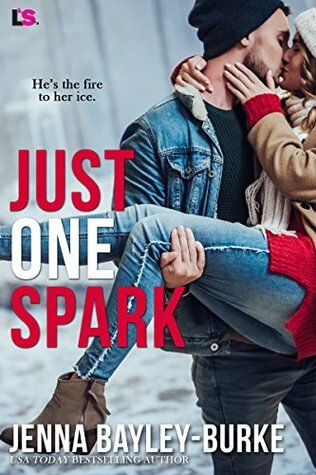 I couldn't really get into this story, the main characters just didn't seem to really have that spark. Hannah spends her time being all hot-and-cold and complaining about how Mason only likes her for her body but the moment he tries to have a conversation with her she just runs and compares him to a guy that lied to her and had her as the other woman. Mason was a like a super romantic because he has his parents perfect love at first sight story. So of course he comes across as a bit pushy because he feels he's found the one. 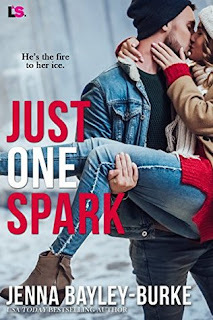 Like it's a semi-short read that resolves quickly, so, I'd say check it out, maybe you can find the spark I felt just wasn't there.